Tinie Tempah's set was literally FLAMES - who let this past health and safety?! 9. 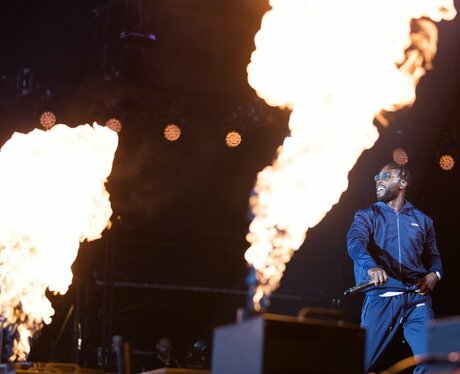 Tinie Tempah's set was literally FLAMES - who let this past health and safety? !